Fallout4 Nexus, DeathWrench. 2 Dec 2018. No Bloody Mess. 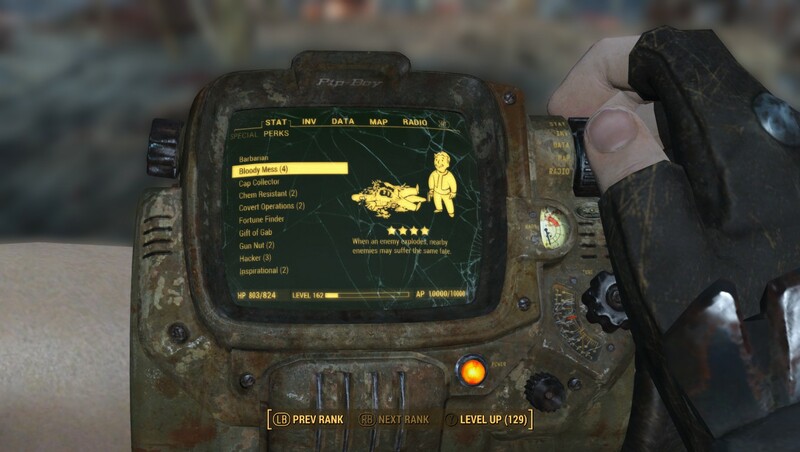 17 Mar 2017 <https://www.nexusmods.com/fallout4/mods/22758>.